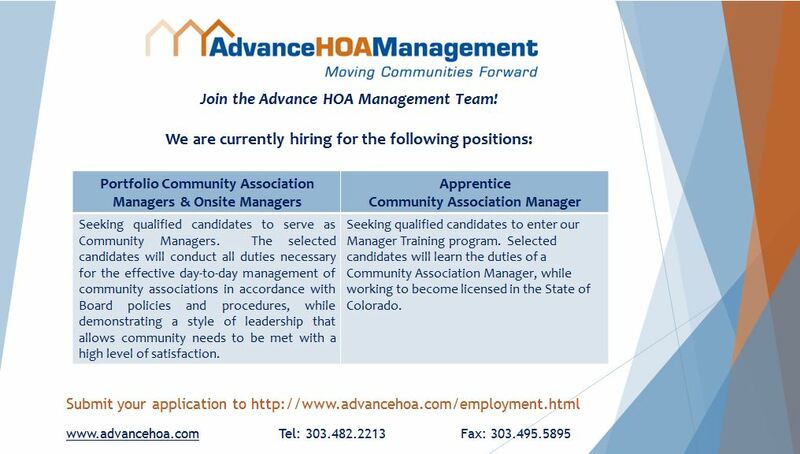 Join the Advance HOA Management Team! Welcome to Advance HOA Management’s Employment Center. 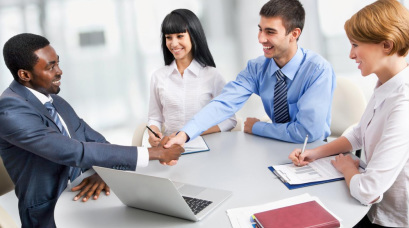 We are always interested in reviewing applications for positions with our company. If you are interested in applying with Advance HOA Management, please fill out the following information and upload your resume. Advance HOA Management is an Equal Opportunity Employer.